There is a heavy presence of international observers on the ground in Kwara State. 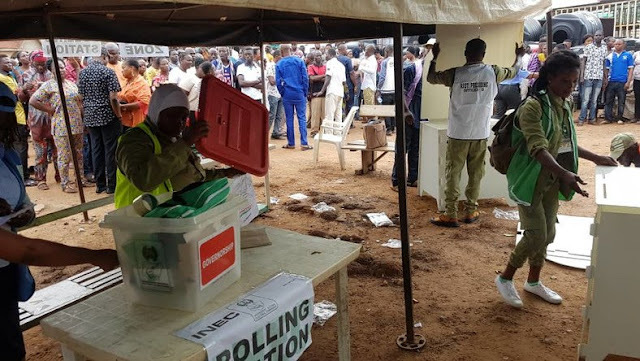 observers from the NDI, IRI, European Union and the United Kingdom, amongst others, could be seen patrolling polling units in the State. “Many of the observers have confirmed that their interest in the State stems from the fact that this is the home state of Nigeria’s Number 3 Citizen, Senate President, Dr. Abubakar Bukola Saraki, who also serves as the Director General of the Peoples Democratic Party (PDP) Presidential Campaign Council,” he said.